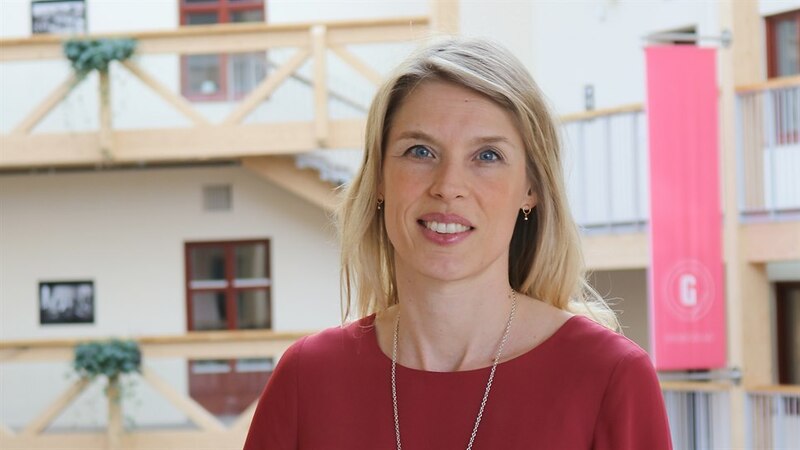 Welcome to our new administrative project manager, Anna-Maria Wiklund! She will work with the environmental project MiLo here at STC. Can you tell us a little about your background? I have been a journalist for 16 years, that is, my entire professional life. I started journalist training here at Mid Sweden University about 20 years ago. After that, I graduated in journalism at the University of Lincoln in England. I have mostly worked on local newspapers and recently, I have been news manager at the local press. The reason why I chose this occupation is that I have always been interested in environmental issues and sustainability. You become on board when you see all the challenges we have in the environmental area. One other thing that is exciting about my position is that you have to pull the strings in large projects. What is your area of work? I like to work in the position I have now, that is, administrative project manager. I had no great experience in electronics before, so it’s exciting to be able to develop and learn new things. What attracted me to this profession is probably that you get to work with many different things, kind of like a coordinator. What are you going to work with here at STC? I will not work with research, but more with reporting and monitoring of different results and measurement indicators. You could say that we should make sure that everything rolls on as it should and works well. STC has many large projects such as the environmental project MiLo, that I will work with. I will also, later on, work with smart systems in the industry in another project called NIIT, which stands for “Next generation Industrial IoT”. How do you like it here at Mid Sweden University? I enjoy it, this is my third working week here, so I just got started. I think it seems to be a good workplace. What I think of when I hear Mid Sweden University that many do not know about, is all the exciting research in all possible work areas that are here. I really think it’s thrilling to learn more about everything. I have a cohabitant and two children, so much of my free time is spent on being with the family. I also enjoy running, skiing, singing, playing the piano and also doing gardening in the summer.